In House & Home, My Life, Stuff I Love. I was warned years ago that people who work with ephemeral mediums (think: words, code, tech anything) need to find a tangible creative outlet or they will lose their minds. Perhaps this is why I’ve become a wee bit obsessed with green things over the past year or so. Or perhaps it’s because we’re now in an old home with all white walls. I love it here, but I recognize that this house needs a heady dose of life to make it feel warm and welcoming instead of like a museum. Plants are known to be good for health and happiness, but I didn’t need convincing. I just wanted to live among green things—if I could learn how not to kill them. Over the past year my previously-brown thumb has grown significantly greener. I’m no expert, but I’ve come a long way. Over the past year I’ve grown in confidence and the plants under my care have grown in happiness. 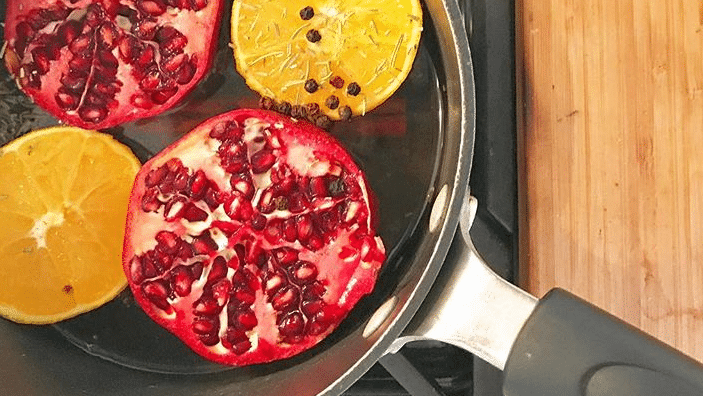 I still kill things sometimes, but “killing things sometimes” is different from “can’t keep a plant alive.” Knowing that many of you would also like to raise your status from “plant killer” to “not-so-hopeless-after-all,” today I’m sharing some of the things I’ve learned along the way. If you’re not wild about spending money on a plant you’re likely to kill, I hear you. To convince myself to buy plants I may not have the skills to keep alive, I looked at them as if they were fresh flowers. Of course I want to keep my plants alive. But if they ultimately die, at least I enjoyed them while they lasted. 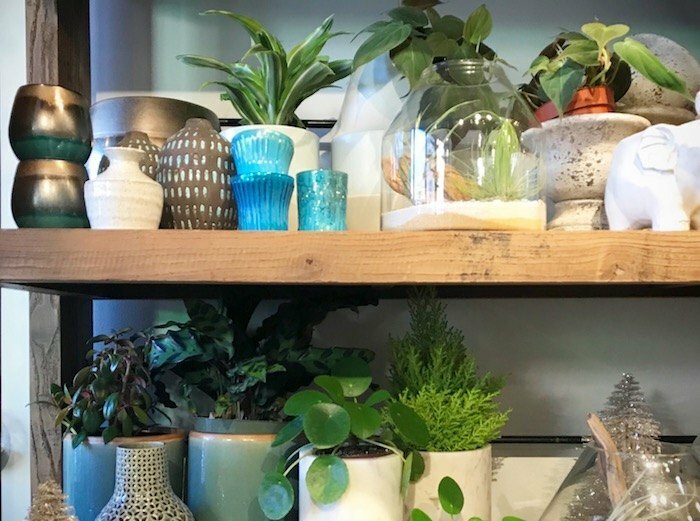 Where do I start with houseplants? I still have my very first houseplant: a perky little philodendron (like this one) I bought for my college dorm room. 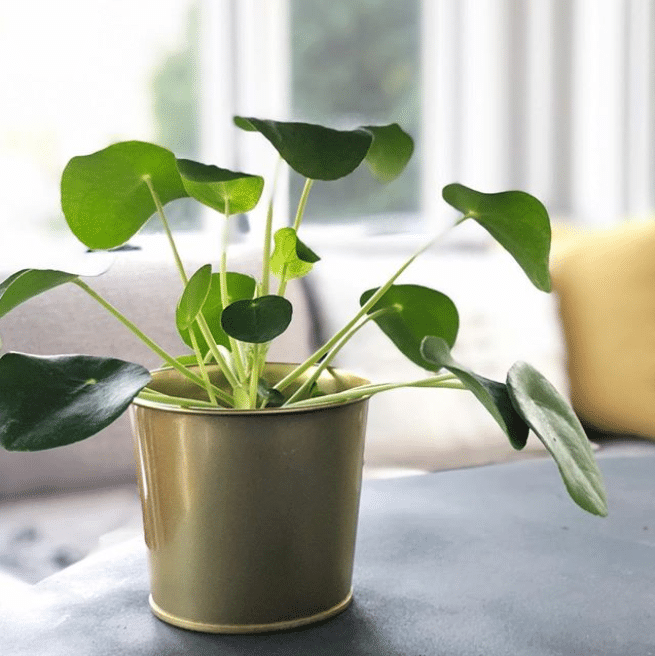 These are among the easiest houseplants to grow, as they can grow almost anywhere in the house and can adapt to a wide range of environments. The fact that I somehow kept it alive for nearly twenty years despite my lack of any skill testifies to its durability. Many of you asked (on instagram) for me to share my favorite plants. I’ll do so in a future post. Where do I buy houseplants? My very favorite place to buy plants is at my local plant shops. There’s nothing like having someone right there who knows your climate to answer all your plant questions. If your plant is ailing, you can even drive your plant to the store for help. Here in Louisville, we have several wonderful stores that specialize in houseplants and plant care. (My faves: Mahonia (pictured above), Forage, The Plant Kingdom.) I don’t typically enjoy running errands, but the plant shop and bookstore are the two exceptions. The specialty plant shops are my favorite, but I also love buying houseplants at places like Home Depot and Kroger. The offerings are hit-or-miss, and the plants aren’t always in great shape, but the deals can be fantastic. This summer, I purchased two fiddle leaf figs at Kroger for $17 each. Because they were so cheap, I felt like I had little to lose. I felt free to experiment with new locations in the house, and even moved them outside in the summer (oh my goodness, they were so happy outdoors!). I also check out the plant selection every time I visit Trader Joe’s. They occasionally have excellent finds, like my pilea I picked up for $7.99 (instead of the $40 you see in plant shops). How do I keep my plants alive? This is the #1 question you all ask me, along you more often phrase it like this: How do I not kill my plants? • Know your plant. Know what it is, and what it needs to be happy and healthy. My local plant shop, google, and the #plantstagram community on Instagram have helped me so much with identifying what I own and knowing what they need. Case in point: when I bought this nerve plant (below) at Home Depot, it didn’t come with a tag identifying it. I thought it looked like a succulent, so I treated it like one, giving it an ice cube’s worth of water once a week. It was sad and droopy—until I shared a photograph on Instagram. You identified it for me, and told me it might be the only houseplant in existence that couldn’t be overwatered. It’s been happy ever since. • Get the location right. The amazing and maddening truth is that each plant has different needs—for light, humidity, drafts, watering—and your job is to find a spot for each plant that lets it thrive and brings you joy. This is tricky, especially if you’re not sure what “low light” or “bright light” means. Ask your local plant shop if you can; it may help to take in photos of your spaces. And by all means, figure out which direction your various windows face, so you can put information like “does best in a northern exposure” to good use. • Water on a regular schedule. With practice, you’ll learn when your plants need water. But for now, establish a rhythm to water your plants so they don’t dry out. A year ago I established “thirsty Thursday” for my houseplant care. (I’ve been told this means something new and horrible on Urban Dictionary these days, but this phrase helps keep my plants healthy.) 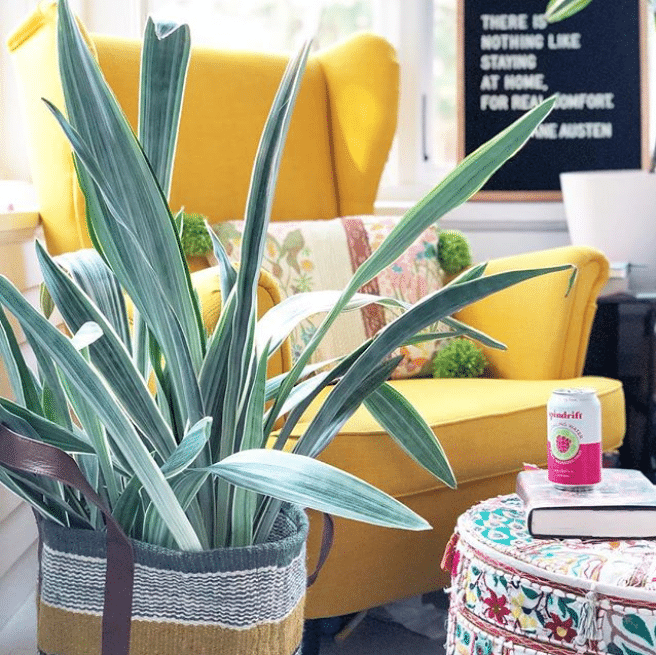 In my climate, weekly waterings suit nearly all of my plants, although I do have the constantly-thirsty nerve plant, and a special kind of snake plant that only needs water once a month. • Fertilize. I never fertilized my plants till this year, but now I use this fertilizer once a month. How do I choose containers? I’ll be honest: planters are challenging for me, because they need to look good in the space and with the plant itself. I’m an impulsive plant buyer, but it takes me much longer to decide on the planter. Because shape and scale are crucial factors, I find it difficult to shop for planters if I don’t have my own plant—or a similar plant—nearby. That’s why I prefer to buy containers in person. I have ones I love from my local shops (of course!) but also from Home Goods, Anthropologie, and IKEA, which often has inexpensive and elegant planters on their shelves. (I just made a rare visit to IKEA, where I bought two lovely small white planters, and am still kicking myself that I forgot I needed big ones as well!) I also like putting plants in baskets, like you find at home shops, World Market, Target, or even yard sales. 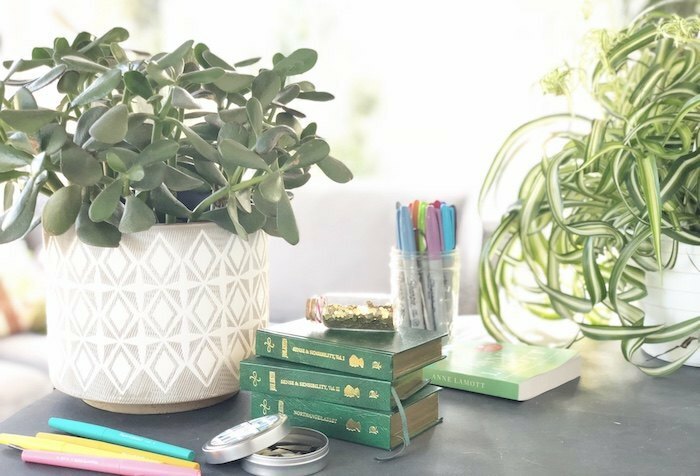 I hope these tips inspire you to learn more or jump in, depending on where you are on your plant journey. Do you have houseplants? What have you learned along the way about caring for them? 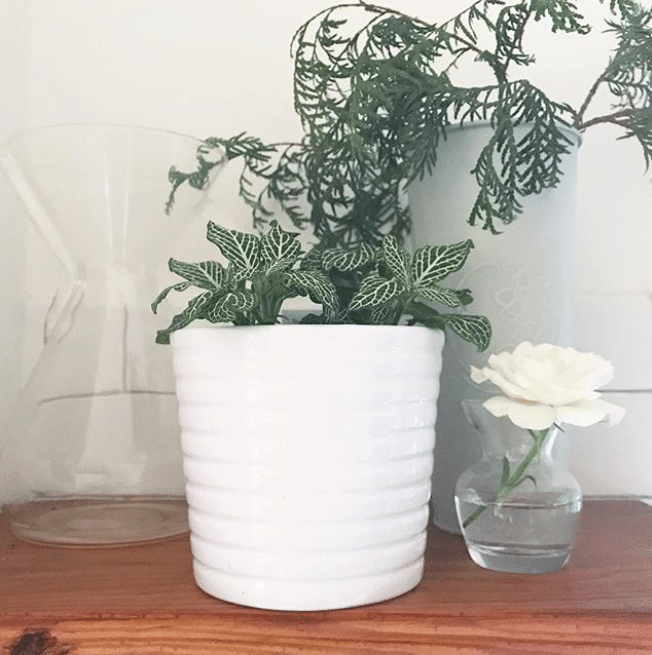 What other advice would you share to houseplant newbies? We never had a lot of house plants, but every Christmas my mother kept the poinsettias alive by watering with ice cubes. I have since adopted that practice for any potted plant that doesn’t have drainage. The slow melt means that the water doesn’t just run through to the bottom. I also use ice cube on a couple of hanging baskets outside, because water just runs through the holes in the bottom. We have a schefflera that we bought not long after we were married (probably 50 years ago). It has been re-potted a few times, but we can’t handle a bigger pot now. It stays on our porch in the summer, which has about a 14 foot ceiling. That is how tall the “tree “ is. Birds occasionally build nests in it. For the past 22 years (Midwest), it has wintered in the garage with windows. This year it has gone to a local nursery for winter storage. They said it needs repotting. I agree that there appears to be almost no dirt left. This is genius! I’ve never heard of it but can think of several of my plants in hanging baskets that will benefit from water by ice cubes. I’m not very skilled with houseplants, but I do have a sentimental favorite. It started as a clipping from my grandmother’s plant (something my mom inherited when my grandmother died in 1991). All these years later, I have a living memory of her. That is so sweet. What a treasure! I would love to have houseplants, but I need something that needs basically no natural light (I know, good luck with that). I am in a middle floor apartment that has just two east-facing windows and a big tree outside that blocks most of the direct light coming in for all but *maybe* an hour a day, usually in the morning. I think I will have to content myself with fake plants until my living situation changes. I have been trying to keep my very first plant alive for a few months now, and it’s been a real struggle. Everyone keeps telling me to water it once or twice a week, at the most every other day. Most days when I come into work it looks sad and pitiful. It’s a nerve plant! Thank you for this post, maybe now it won’t be as much of a struggle. What a coincidence—I hope this helps! For years, I kept receiving African Violets and I couldn’t keep them alive for love or money. Until I found out you don’t “water” them, if the leaves get wet they rot and die. The trick is to put them in water and let them absorb the water up through the bottom of the pot. I bought a couple of cute little planters that look like tea cups at Christmas Tree Shop and once a week plop them in a bowl of water while I clean, then set them back on the shelf. They do need a little fertilizer once in a while, once eery month or so which I just add to the bowl of water. But now they bloom constantly and look great! I love my houseplants, they help make winter a little easier! The trick I’ve figured out is to keep plants that will do well in your climate. I live in the desert part of Colorado, so humidity is pretty much non-existent. If I try to bring home something that needs tons of humidity like a palm or ivy, they don’t last long. But I have great luck with plants that don’t need as much humidity like anthuriums or Hoyas. I just have to be careful not to overwater. I have a weeping fig, a Christmas cactus and a Hoya that were all given to me as “hand me down” plants in middle school and they are still doing great. I’ve had them about 25 years. I’ve also decided in the past few years that I can’t be afraid to get rid of a plant that isn’t doing well. I used to baby my plants and I don’t have time for that anymore. If they don’t do well with the care I give them, then they get to go. What is the plant in the second photo (vaguely looks like lettuce!) – I love it! Also, Urban Jungle is a beautiful book about houseplants that I’d highly recommend! That plant is a crispy wave, or asplenium fern. I got mine at Trader Joe’s. I just sent this post to my millenial daughter and her new husband. They LOVE their houseplants. They name them and she walks around with a spray bottle checking on them all the time! Since the 80’s, I have killed virtually every houseplant I have brought in the house and gave up ten years ago. However, I am great with my rose garden and yard. I love your enthusiasm and you may have just inspired me to buy… ONE and see what happens! 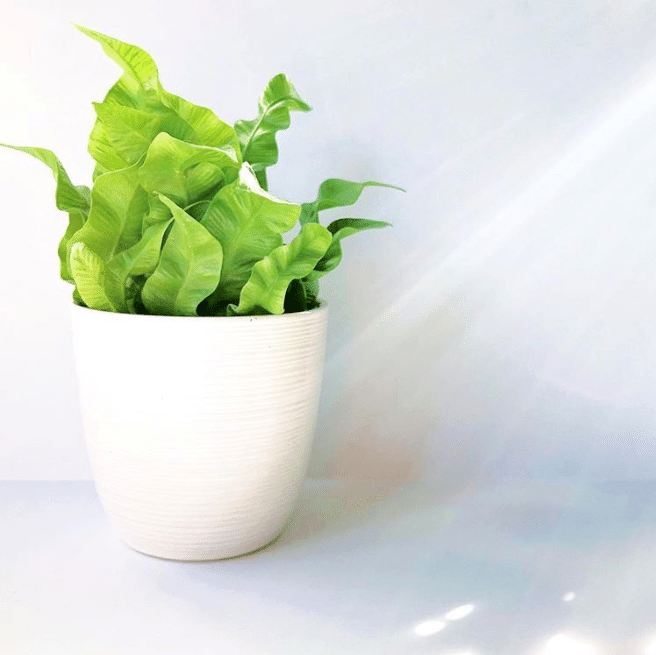 We never had plants in my house when I was growing up – and I don’t have them now. A colleague recently brought in several to her office and I commented on how it stressed me out just thinking about keeping that many plants alive. Then a few days latter someone brought me a plant for my office (violet – I think – it has white flowers and fuzzy leaves). I’ve successfully kept it alive for almost 2 months now. 🙂 It’s such a cute little joy. One of my college students loves plants and she named mine Mable. YAY!! I love this post! Thank you so much for doing it! I am so happy you posted it! I am in such desperate need of help, so thank you! I’m so excited! I am going to read the post and comments over and over until it all sinks in. There aren’t many plants in my house, but I do have a success story. Almost 40 years ago when I lived in Southern California, I bought a Christmas cactus—and it’s still alive! And blossoms at least once a year! And the greatest mystery of all—for Mother’s Day in 2017, my dear son gave me a lovely purple orchid. The flowers lasted an amazingly long time, and when they finally died, I did not throw the plant out but continued watering it every few days via the ice cube method. To our amazement it bloomed again about four months ago, and there are still flowers on it! Orchids are much easier than you might think! I’m so impressed—congrats on 40 years! I find it interesting that you find that people who work with words need a physical “craft”. 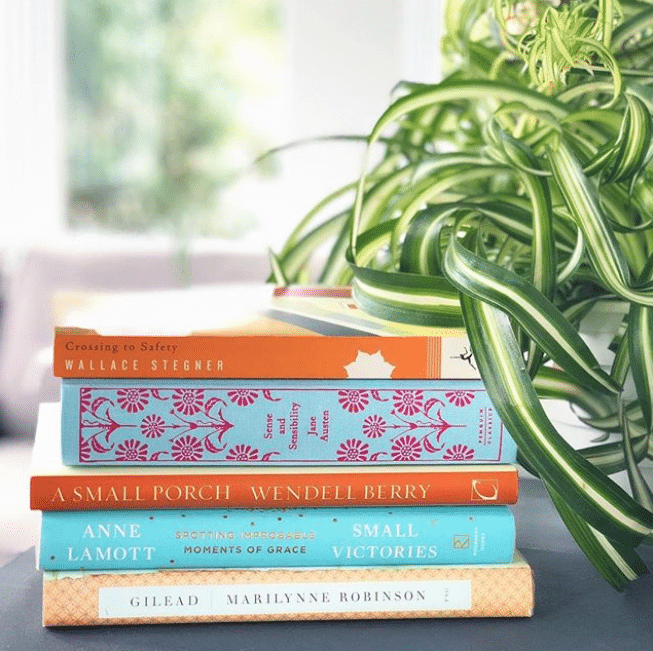 My own life is more like Annie Dillard describes – I lost 12 houseplants when I wrote my first novel. Ha! I love that Annie Dillard quote. So many people tell me I have a green thumb, and I tell them, “Look, plants die! When they die, you replace them. You come to my house and think wow, look at all these healthy plants but you don’t know which ones just got replaced and which ones I’ve kept alive for any length of time!” Yes, I have learned as I go but mostly just to find out which ones work better for my space than others. I think the trick is to just try and see what happens, and I also think about the investment like you do, compared to the price of flowers. I also know that a lot of the plants, like the flowering plants they sell at Trader Joe’s, are not meant to live for years. They are produced to be eye-catching in stores, not for longevity. So if you buy something and it dies, it’s not necessarily your fault. Just keep trying. I love this post! 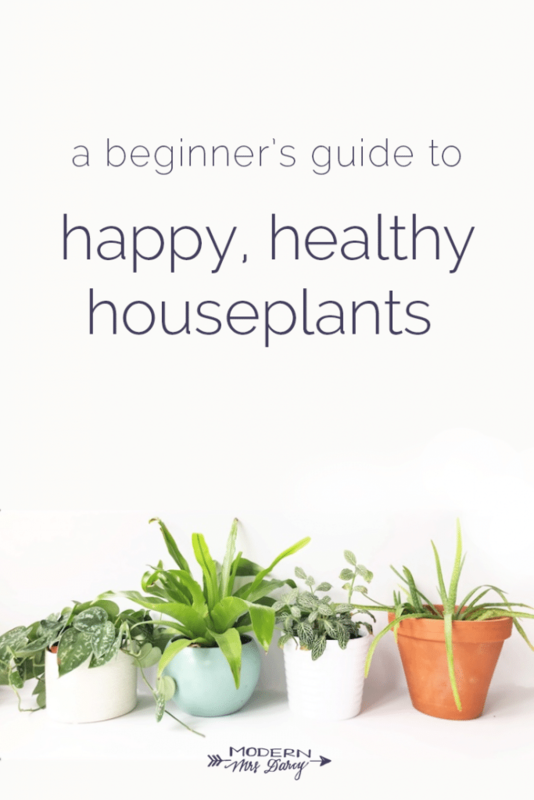 it’s so informative and has lots of detail on how to care for houseplants. I have tried in he past to keep plants alive but have failed miserably, I’ll be bookmarking this for future reference, thanks for sharing. You’ve heard of rescued animals. We have rescued plants. Almost all of our plants have been found, in healthy condition, waiting for the trash collector. People move, and they don’t want to take them. So, over the years, we have rescued quite a number of them. In the summer, we take them out onto our deck, and they come back inside larger and more resplendent than ever. Not all of them have survived, sadly. We lost two large hibiscuses that we had for nearly 30 years last year to thrips. I cried like hell over that. A ficus was so chewed upon by a squirrel that it never could come back from that. But they so obviously look forward to going outside that I feel it is worth the risk if it makes them happy. I’m a long-time lover of house plants. When we moved into our current home two years ago (bought because of the spectacular sunroom) we moved three plants that were about 40 years old. When we have “watering Monday” my husband loves to tsk as he counts plants. (He’s the plant mover) We’re up to about 150 now and I recognize my obsession but I love them all. My advice is simple. 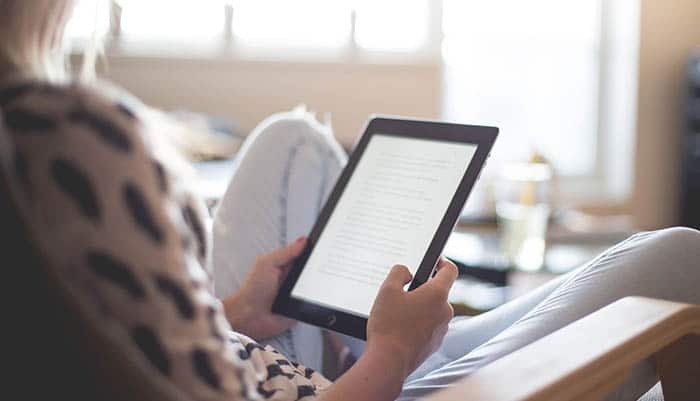 At my age when I’m reading a book that I don’t enjoy I’m free to stop. If a plant doesn’t respond, it’s out the door. Loved this post. My family jokes about my murder of houseplants. I always have a few that I can keep alive – peace lilies being one of them. I have one of my normally hardy houseplants that just suddenly dying and I have no idea why. Maybe the folks who follow plantstagram can help. I always want the health benefits of plants but I worry so much about taking proper care of them. I love my oxalis–mostly because it is the most gorgeous shades of reddish purple & almost impossible to kill! The leaves have a really interesting triangular shape, and they open and close with light. I got my first right after getting married 16 years ago & it’s going strong. Trader Joe’s has them every year around St. Patrick’s Day in green and purple. One of my goals for 2018 was to grow something. I had zero zucchini and six tomatoes. Maybe I should switch to houseplants for 2019!